En-route for this month are the dismounted Men-At-Arms for the Wars of the Roses, together with French Mounted Gendarmes for the Renaissance Ranges. 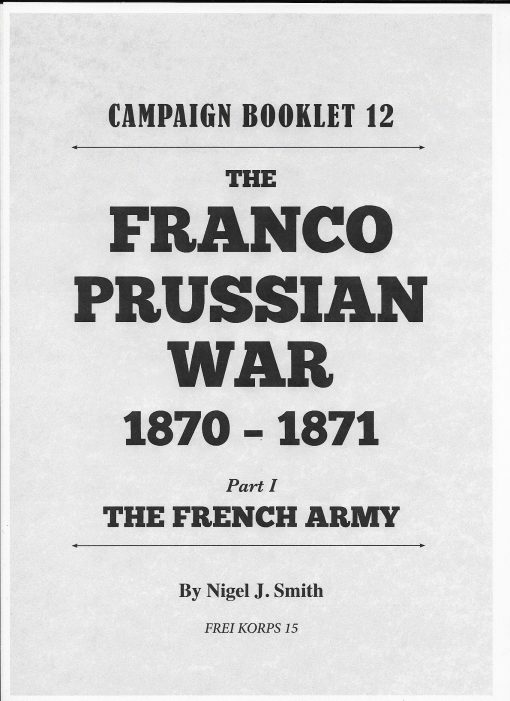 We have also finally completed the Franco-Prussian Campaign Guide to the French Army which is now available as a download. Our designer has started on the Feudal Scots too, so early cavalry and 14th/15th C figures will be available, hopefully, sometime in March. 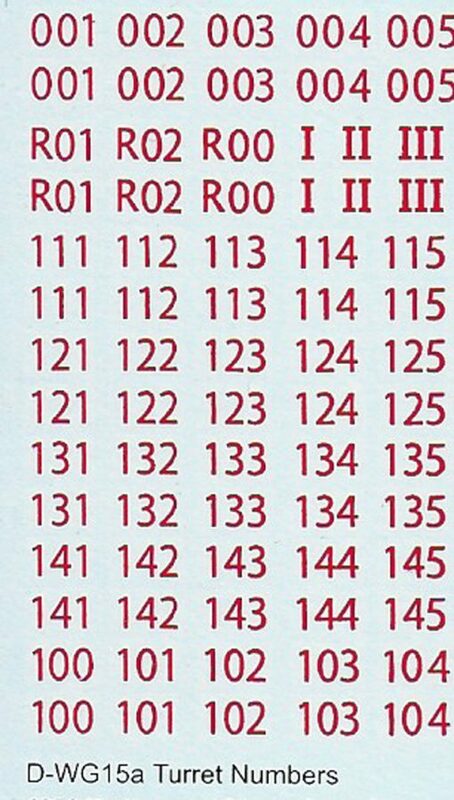 Making a return to the Decals range are WW2 Turret numbers and Campaign Guide 12A - The Franco-Prussian War - The French Army, is now available to download. As we mentioned last month, we have taken a long, hard look at our WW2 ranges. We haven't invested any time or effort in to them for many long year. No longer! Starting with the early war, we are slimming, trimming and lightening the masters. Adding sharper detail, then re-moulding. Basically, all this waffle means that we can reduce prices, sometimes, by a lot! 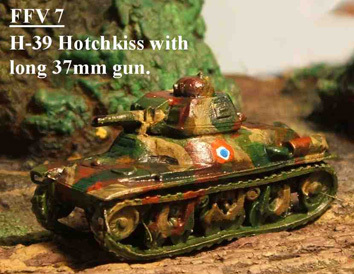 The next batch have now been completed, so take another look at the French Armour -FFV codes and the British Matilda 2. As an aside to some of this, we will be adding some new vehicles. The German Wespe has long been a source of embaraasment to us. Good detail but somewhat lover than it should have been. Having improved the Panzer II, it seemed logical to. This entry was posted on Saturday, February 2nd, 2019 at 13:41 and is filed under News. You can follow any responses to this entry through the RSS 2.0 feed. You can skip to the end and leave a response. Pinging is currently not allowed.